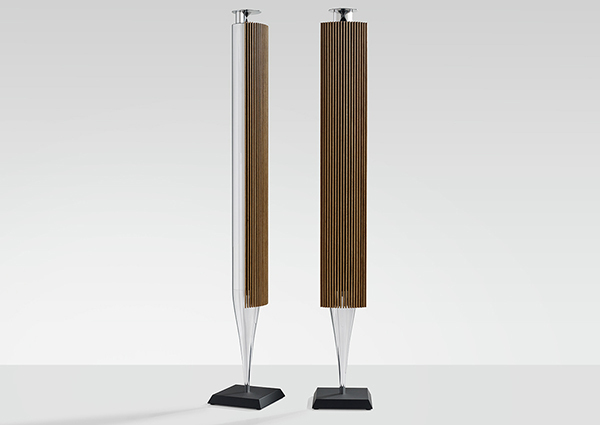 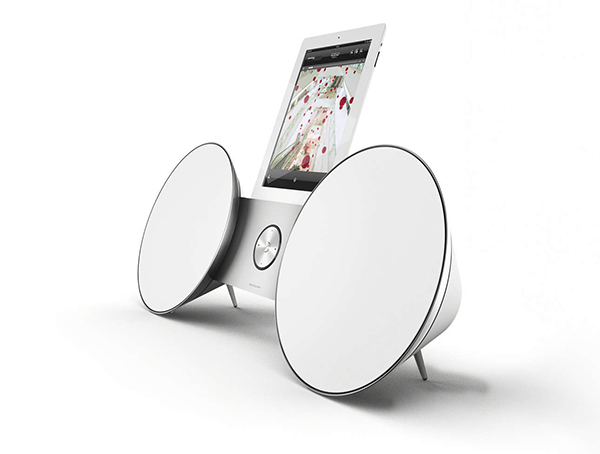 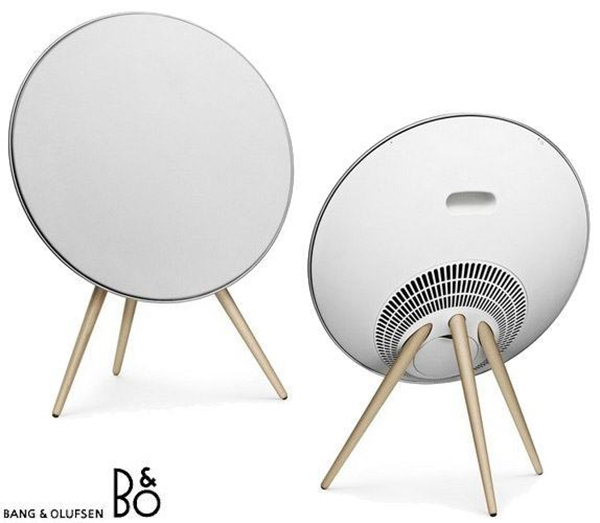 High technology Danish designed with an aesthetic signature with the android dry eye typical of the Scandinavian kind of thing, it is very clean and interesting to get closer with specially if we are talking about the best known for the sound speakers minimal design high performance BANG & OLUFSEN. 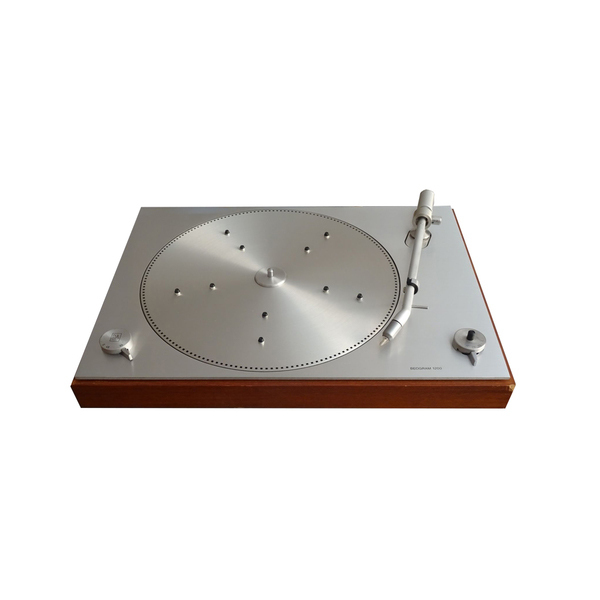 Classic, I love the classics once the brand is established since 1925 and we are getting on the 25’s back again which is a maximum and I will definitely put it on my wish list as it is on for some time now but as we grow older we can also make bigger plans. 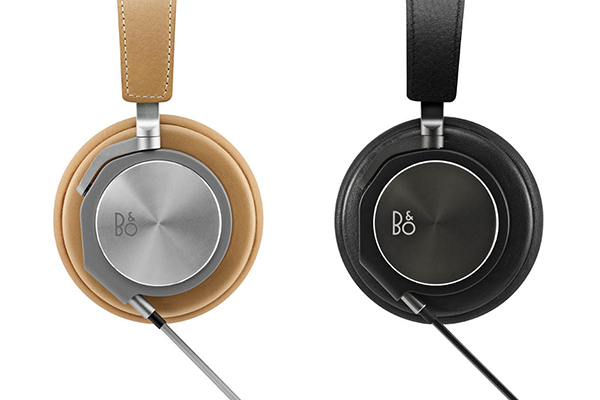 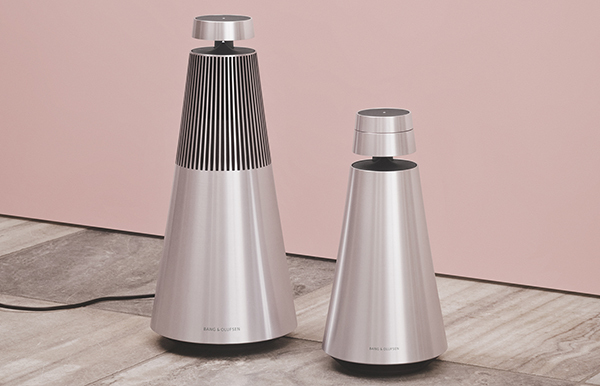 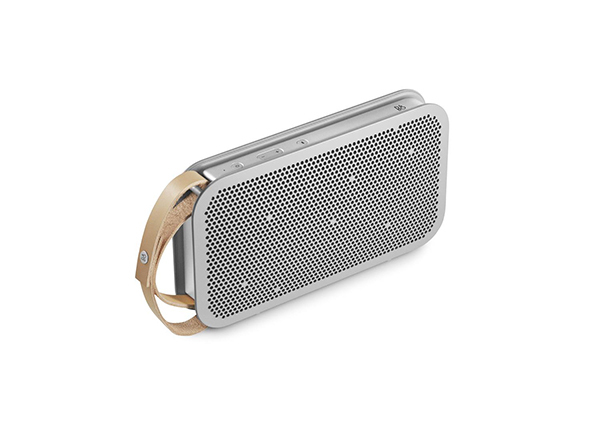 It all started make more sense as Bang & Olufsen is familiar to me since graduated in product design school for a couple of decades and it is clear that is a good sound system. 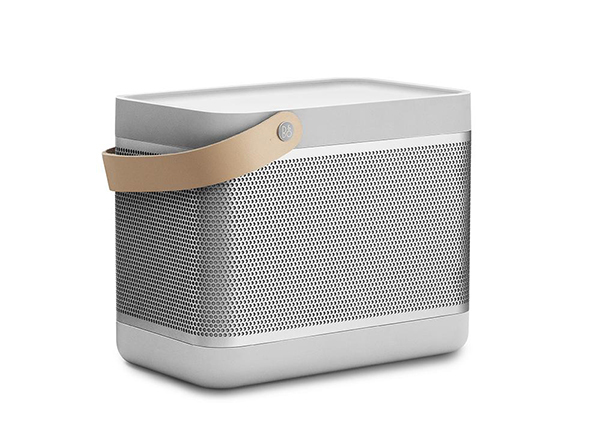 It all started, I mean the reminder and the memory, trying to fix a music desk and suddenly I got myself going for a minimalist approach, with no cables small pieces power and the Bluetooth sort of thing that I’m very much into to, actually I’m crazy about the Bluetooth situation as I think there is a lot to happen around this aspect but then the gadgetry started to get a bigger view and so forth the home speakers. 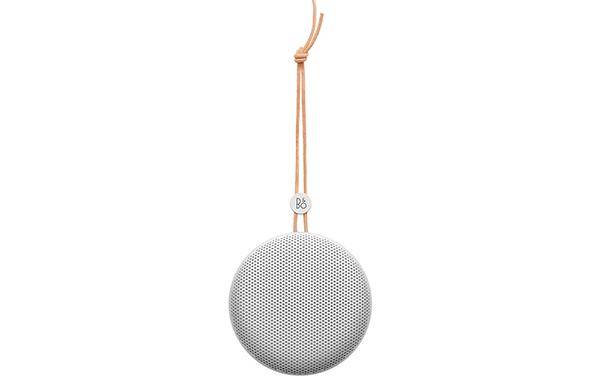 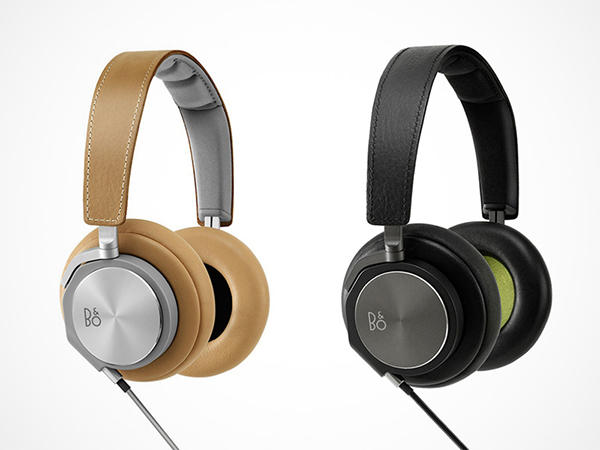 Anyway , I do think we have several options at Bang & Olufsen.